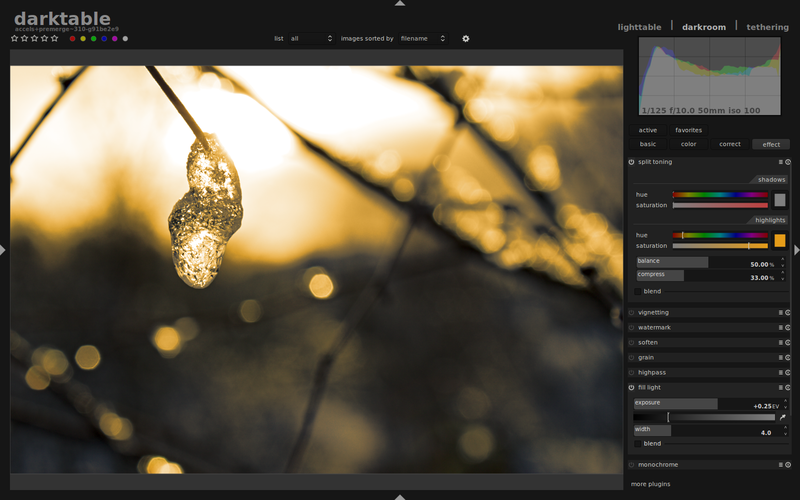 As you may know, Darktable is an open-source photo workflow application and RAW developers, managing digital negatives in a database and allowing the users to view them through a zoomable light table. Also, the users can develop and enhance raw images. 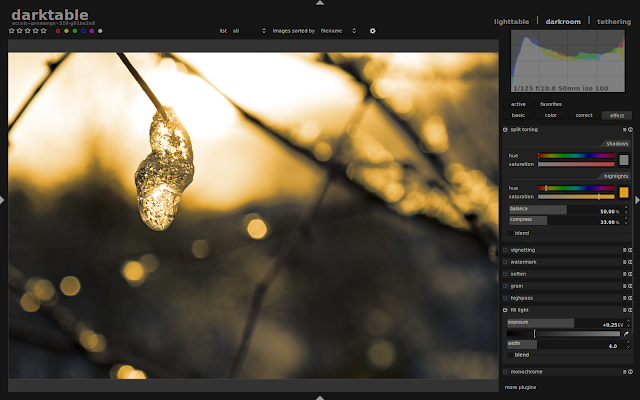 The latest version available is Darktable 2.0.4, which comes with a huge list of changes. The installation instructions should work on Ubuntu 16.04 Xenial Xerus, Ubuntu 15.10 Wily Werewolf, Ubuntu 14.04 Trusty Tahr and derivative systems like Linux Mint 17.3 Rosa, Linux Mint 17.2 Rafaela, Linux Mint 17.1 Rebecca, Linux Mint 17 Qiana, Elementary OS 0.3 Freya and other Ubuntu derivative systems.